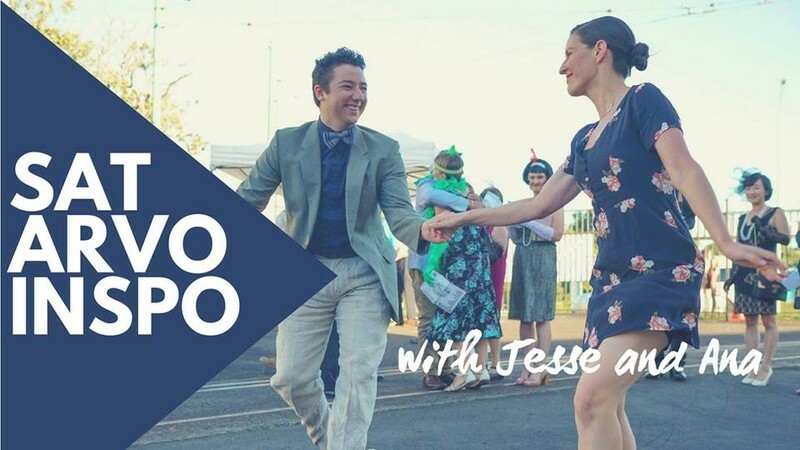 The super talented Jesse Peeters and Ana Bogdanovic are in our Wellington to run some awesome swing dance workshops for Wellington dancers. Both workshops are open level and $10 each, cash on the door. The first workshop will be all things lindy hop, the second workshop focusing on improving authentic solo jazz. Both workshops are suited for all levels and will focus on taking some simple shapes and making them more dynamic and interesting in an authentic way (Just in time for World Lindy Hop Day!). Based in Auckland, Ana and Jesse enjoy learning about and practicing authentic jazz rhythms and dance styles and are looking forward for sharing some of their ideas and inspiration with you.